It’s Hangover Thursday, how’s your head? Last night was the start of the NHL Playoffs, but I’m also at the point where I could receive “The Call” at any time. So I couldn’t get myself too drunk. 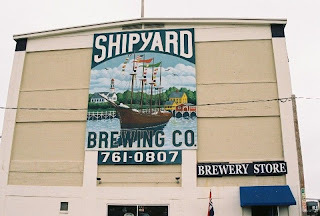 One of the breweries that always have something on tap at my local bar is Shipyard Brewing Co. Shipyard even has a store/bar/bakery near me, so it is one of those companies I try to support. It turns out that they might be in some trouble in Portland though. 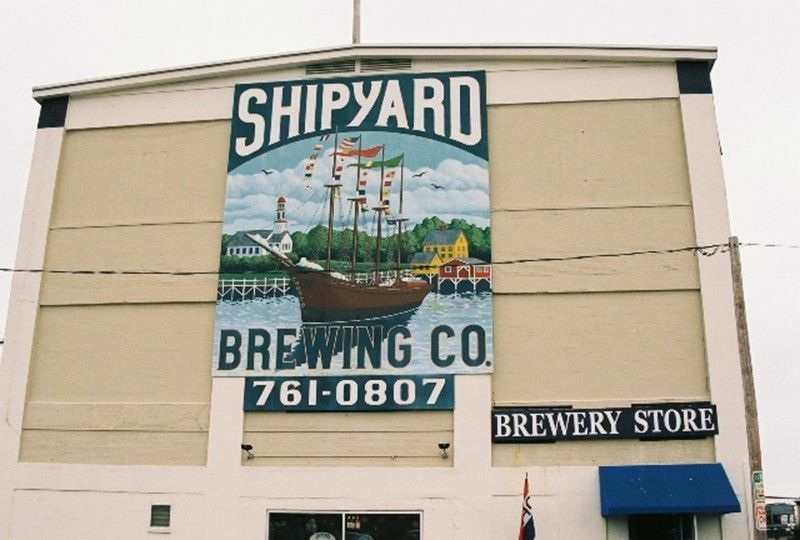 According to the Portland Press Herald, Portland and the Portland Water District failed to fully bill Shipyard’s brewery for water/sewage services. This isn’t a onetime thing either; they didn’t bill them correctly from 1996 to 2011. It’s estimated that Shipyard could owe 1.5 million dollars. Since the billing mistake was discovered a year ago, Shipyard’s bill has jumped from $15,000 to over $50,000. An attorney was hired to investigate the issue and was unable to find any wrongdoing; it appears everything was just a clerical error or something similar. Now they have to figure out what to do. Obviously Portland wants money and Shipyard doesn’t want to take a million dollar hit to their company. Hopefully the two can work something out; it’d be a shame to see a something like this sink Shipyard.